Howdy! I’m Dave. Over the last decade I’ve traveled to over 110 countries while working towards becoming financially independent by 35. Check out my trip journals, guides, travel tips, lifestyle hacks, and join me as I explore the world. Follow me using the Social Media buttons below for more photos and regularly updated content! Terlingua is probably the most underrated town in West Texas. The self-proclaimed “ghost town” is nestled between Big Bend National Park and Big Bend State Park, well removed from society. The closest town of any decent size is Presidio (pop. 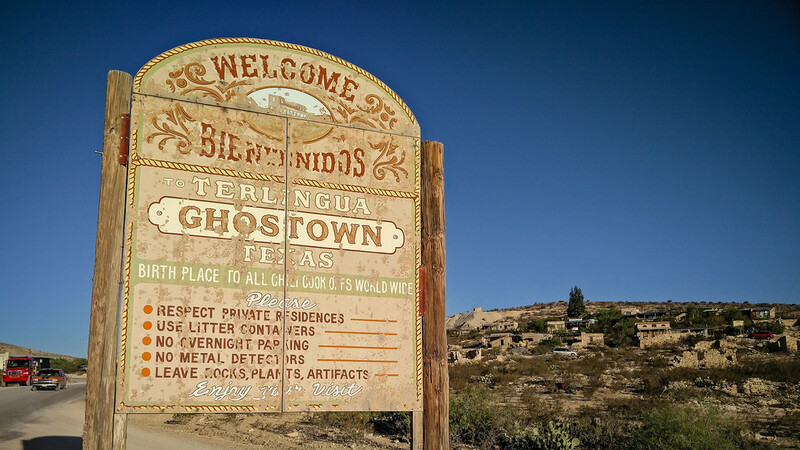 4,426), nearly a two-hour drive away, meaning residents in Terlingua are generally left to their own devices. 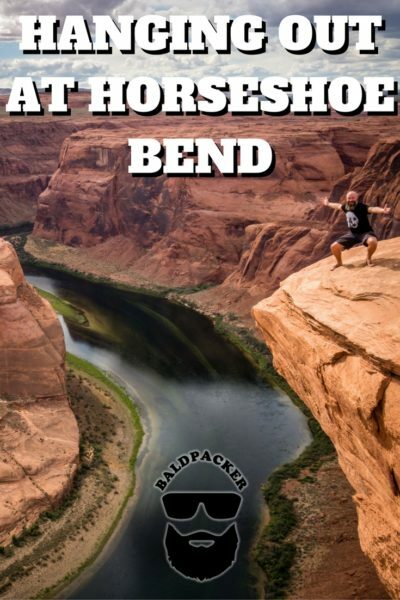 Horseshoe Bend is a famous horseshoe-shaped meander in the Colorado River near Page, Arizona. After driving 10 minutes south from Page, Arizona, you’ll see a dirt road between mileposts 544 & 545 on the west side of Highway 89. 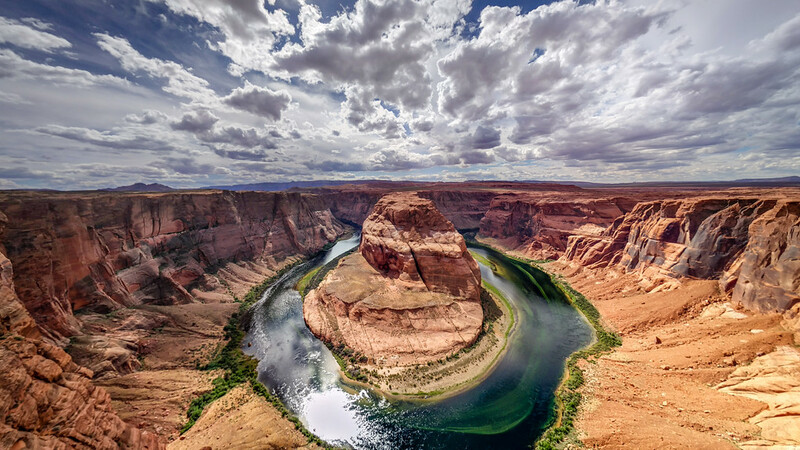 There is a small dirt parking lot and the Horseshoe Bend lookout can be accessed by walking a relatively flat 3/4 miles (~1.2kms) each way. 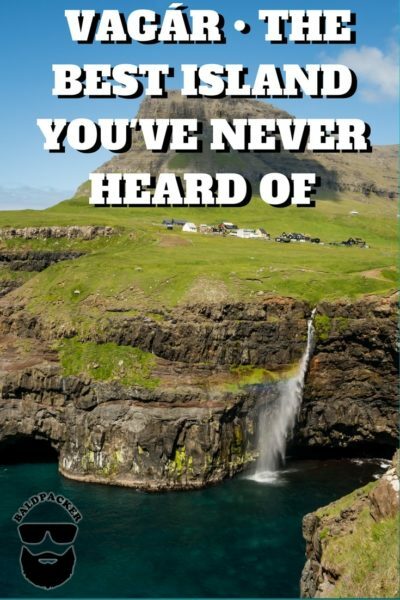 Vagar • Faroe Islands • The Most Beautiful Island on Earth? Almost everyone visiting the Faroe Islands will visit Vagar (Vágar in Faroese) as Vagar is home to the only airport in the Faroe Islands.